Free standard premium shipping on all orders of AU$100 or more (Australia-wide only). For all New Zealand orders, delivery is flat AU$14.95. Update your collection with a wide range of refined, chic and relaxed women's pants for fashion-forward, modern styling. Choose from classic fit suit pants, fitted leggings, cropped slim fit capris, wide leg culottes to logo jogger sweatpants with bold prints, subtle patterns and streamlined solids. 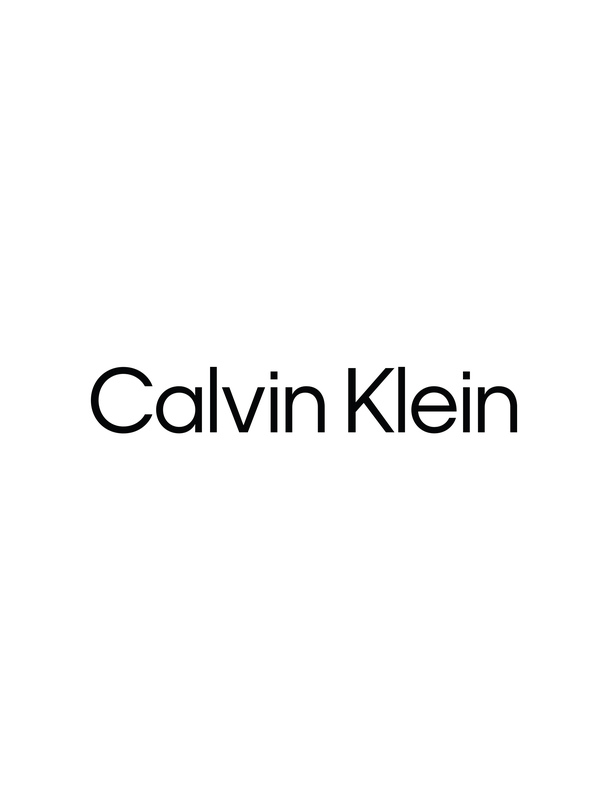 Copyright © 2019 Calvin Klein. All rights reserved.